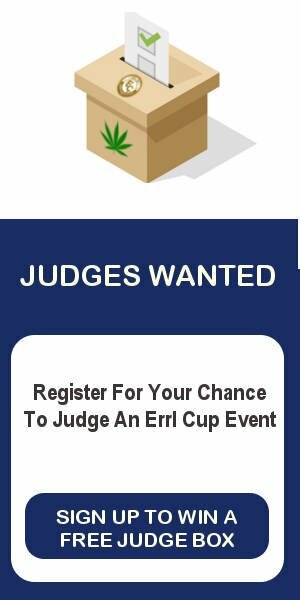 This is the third event this year for Errl Cup and the 1st Annual Errl Camp. With the backing of the County of Pinal, we are looking to make Errl Camp an annual event at the Domes at Casa Grande. 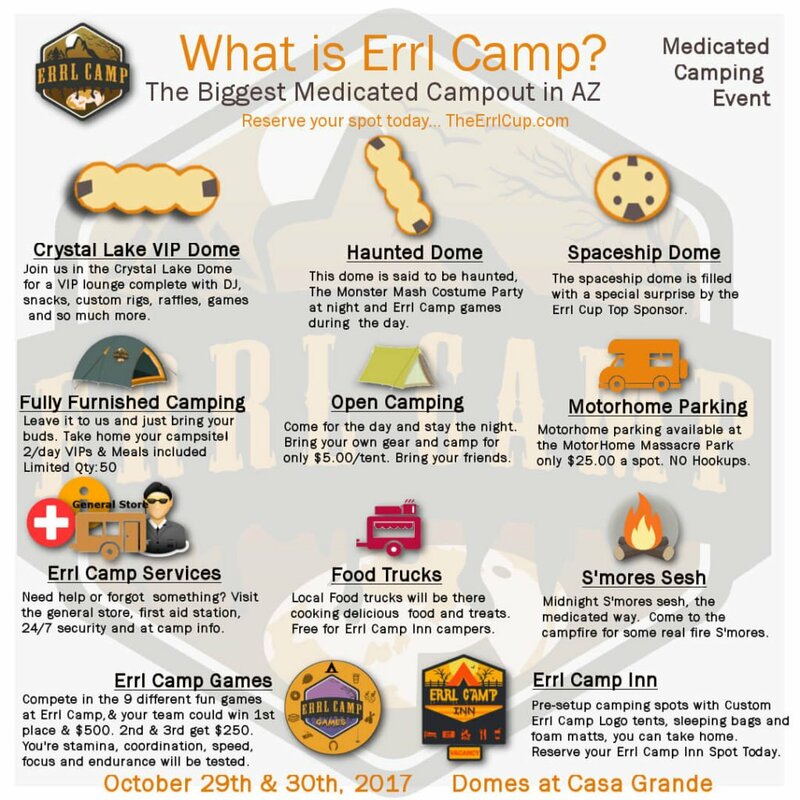 October 29th and 30th will be the first time Errl Camp is held, it also is the first medicated camping event in Arizona! 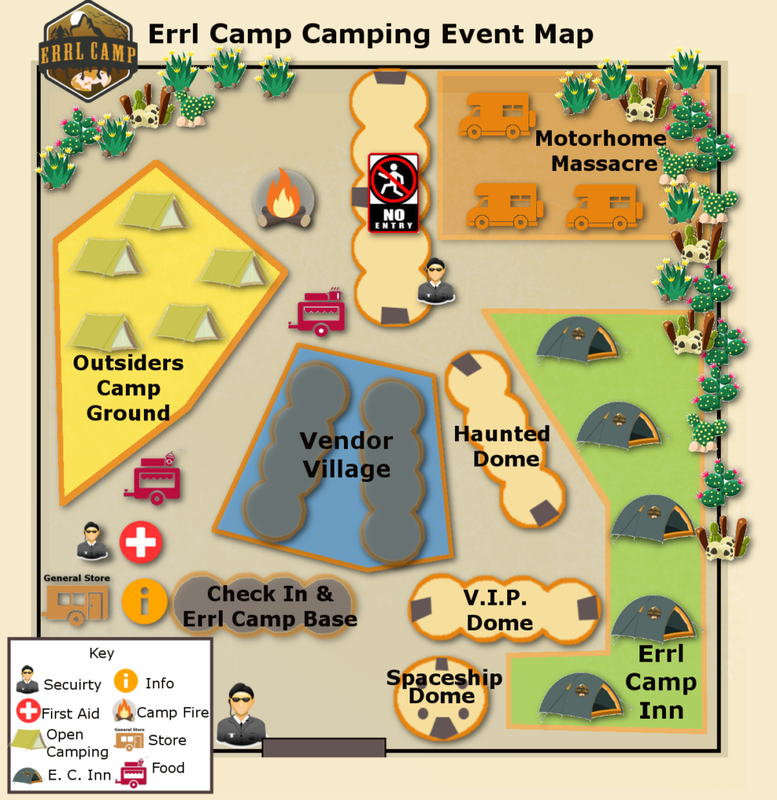 Errl Camp Arizona Medicated Camping is a 2 day medicated camping event and expo that is only open to MMJ Patients. We are renting the Domes at Casa Grande, a 5 acre facility that has 4 domes that have been reported to be haunted. This works out great for our theme of Halloween and the haunted venue, Domes at Casa Grande. Errl Camp Arizona Medicated Camping will be located in Casa Grande, AZ, 45 minutes South of Phoenix, at the Domes at Casa Grande. The Domes were built to be a semi-conductor factory in 1982, and construction was stopped when the company filed for bankruptcy and was unable to finish the buildings. Since it’s abandonment it is said to be the home of the haunting, satanic rituals, and other strange happenings. We have access to over 5 acres and 3 of the 4 domes, one is off limits due to the deterioration of the building. 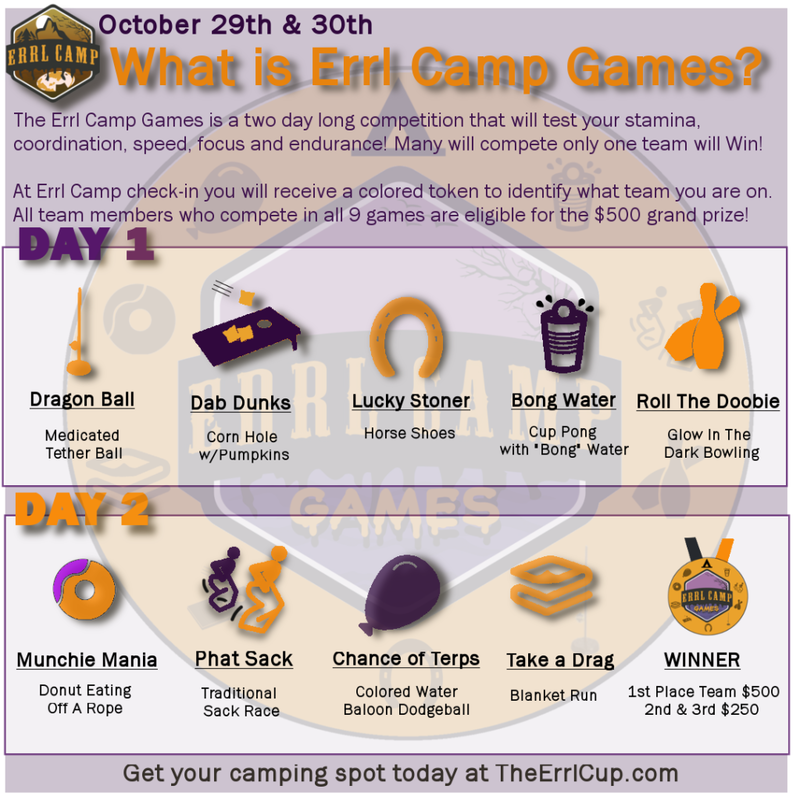 Errl Camp is free to all Arizona MMJ Patients for the day expo, we have camping spot available for $5.00 so you can stay with friends overnight and experience all the fun stuff Errl Camp has to offer. These are just a few of the things that will be available at Errl Camp. Spot for camping will fill up fast so reserve your space today. If you have any questions please feel free to contact us at 602-540-6283 or Email Us.